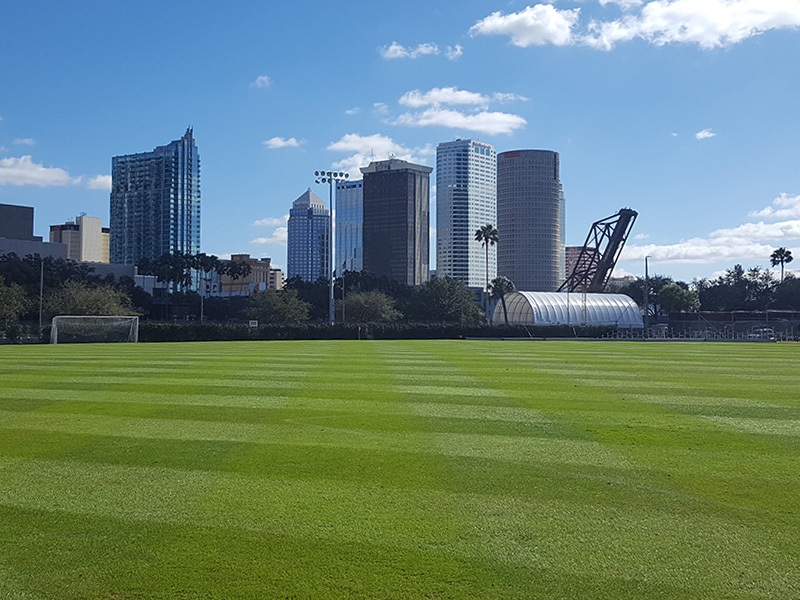 As part of a professional athletic field maintenance program, topdressing is a key part of producing a level, safe and thriving natural turf playing surface. 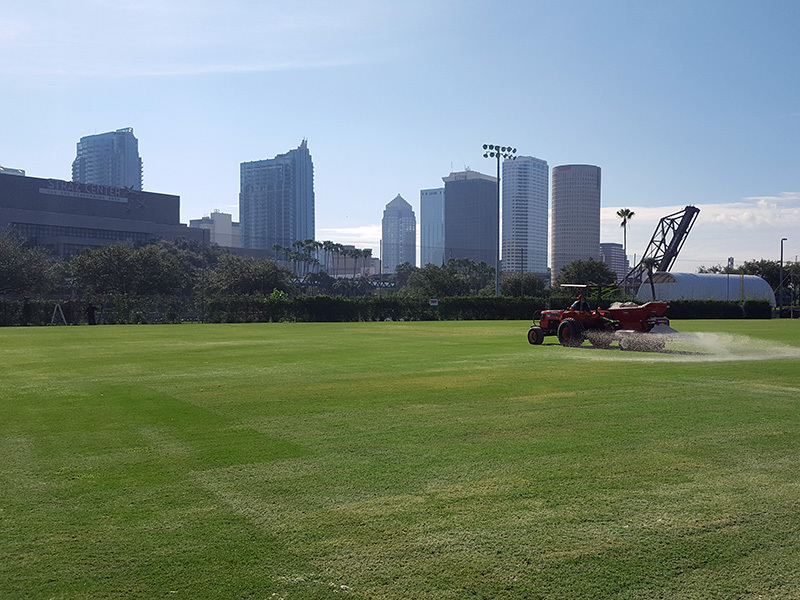 Using the proper size material and performing this key service consistently will positively impact a field's performance. JSM Services has the experience, equipment, manpower and sources to execute this program.